* 3. Is this your first visit to the Children's Museum? * 4. 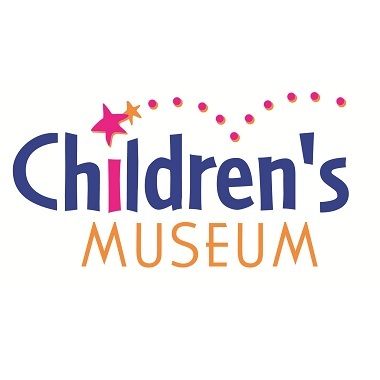 Are you a member of the Children's Museum? * 6. How old are the children visiting with you? * 8. What were your child(ren)'s favourite exhibits? * 9. What did your child(ren) enjoy the most? * 10. How likely are you to return to the Children's Museum for another visit? * 11. If you are not likely to return, why not? * 12. Overall, how satisfied are you with your experience at the Children's Museum? * 13. How could your experience have been improved today? * 14. Where are you visiting from? * 15. If from out of town, what brings you to London?